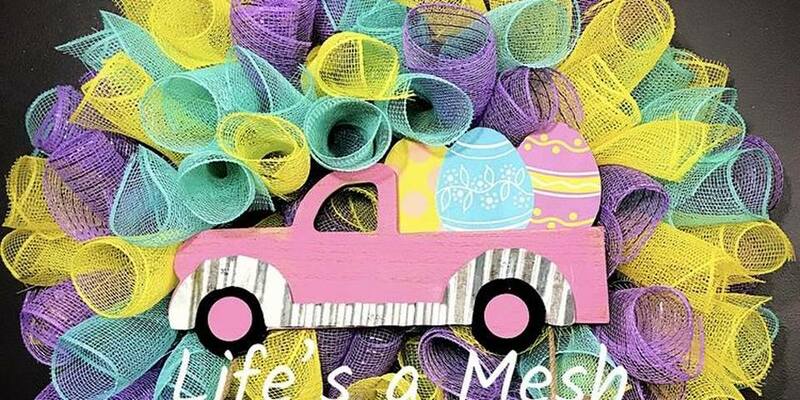 Come learn to make your own old truck Easter wreath with Life’s a Mesh Wreaths! You don’t need to be crafty to make a beautiful, festive wreath for your door! Fee includes all supplies to complete your very own wreath, as well as your first glass of wine. So, grab some friends and come enjoy an afternoon crafting! 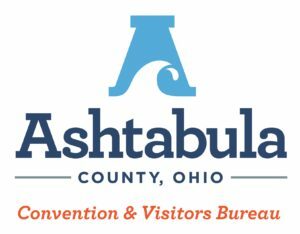 Ashtabula County Convention & Visitors Bureau.